You may often find yourself on a command-line, for instance when SSH'd into a server, and need to read some JSON. This could be a JSON configuration file, or indeed it could be simply a response from an API endpoint. Either way, the JSON you're getting back isn't quite as nicely formatted as you'd hoped. You think about manually going through and editing it to clean it up, but want to know if there's a better way. On modern GNU/Linux systems, there will usually be a minimal install of Python, as a number of system tools have a dependency on it. Within this minimal install, there should be the json python. This library has a module (a file within a library, in Python speak) called tool, which has the ability to take a JSON file (or input from stdin) and output the corresponding pretty-printed JSON. Using Python's JSON module to pretty print JSON objects from the command line. 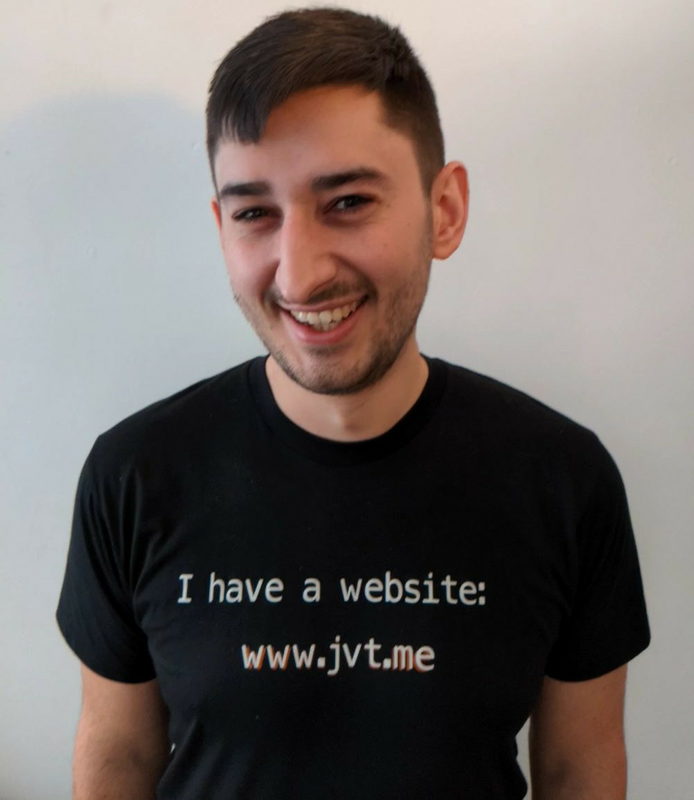 The canonical URL for this post is https://www.jvt.me/posts/2017/06/05/pretty-printing-json-cli/ . Written by Jamie Tanna on 05 June 2017 , and last updated on 23 April 2019 .